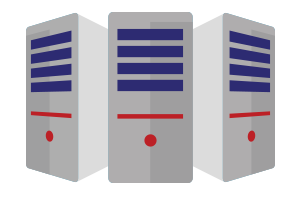 Open Systems of Cleveland provides on-demand data center options that are highly customizable to meet your specific needs. 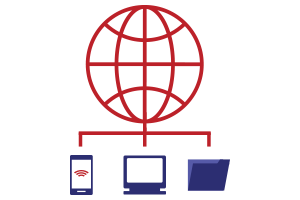 Open Systems can help your institution build a robust user-centric environment and help with all your client computing problems. 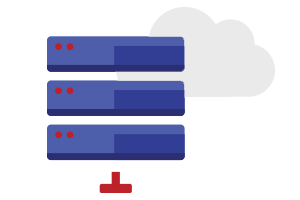 Our backup & recovery services are specifically designed to seamlessly bridge any interruption to ensure that your systems stay on. 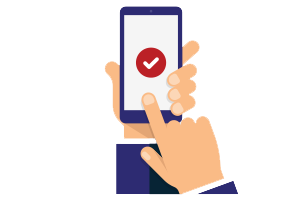 We ensure that you maintain compliance, security, and performance, regardless of how many devices are supported by your network.